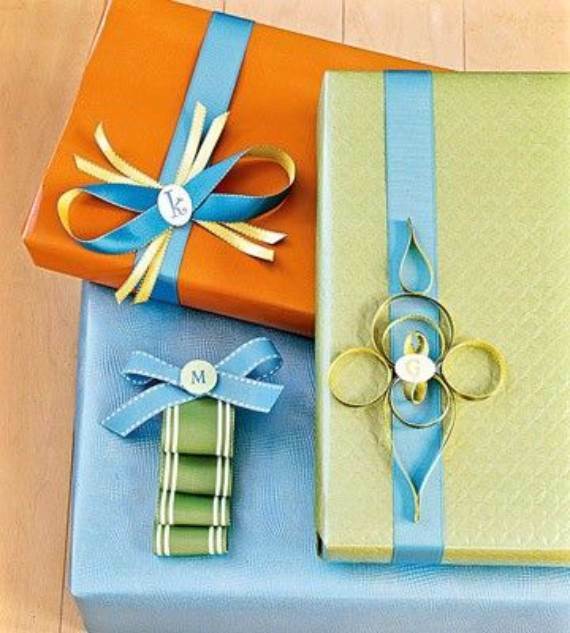 Gift wrapping is an art but it is not something everyone is fond of. 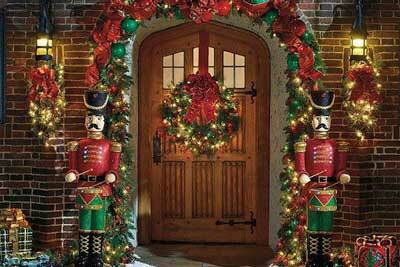 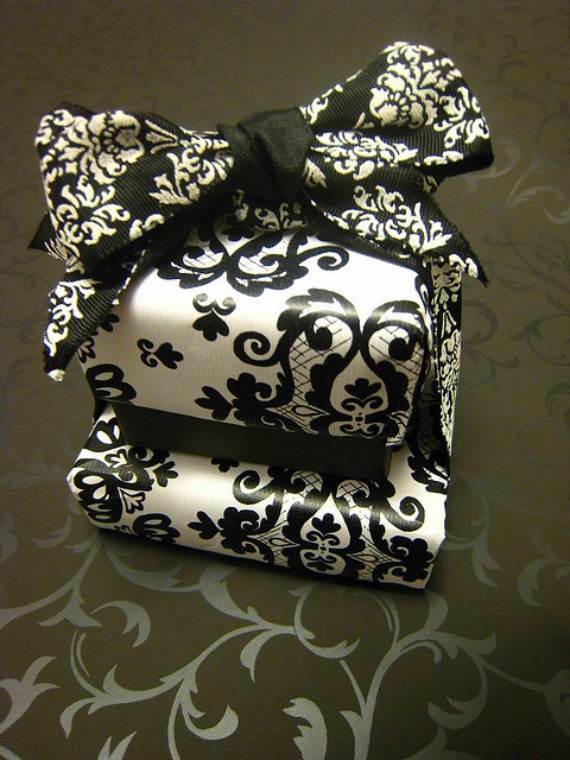 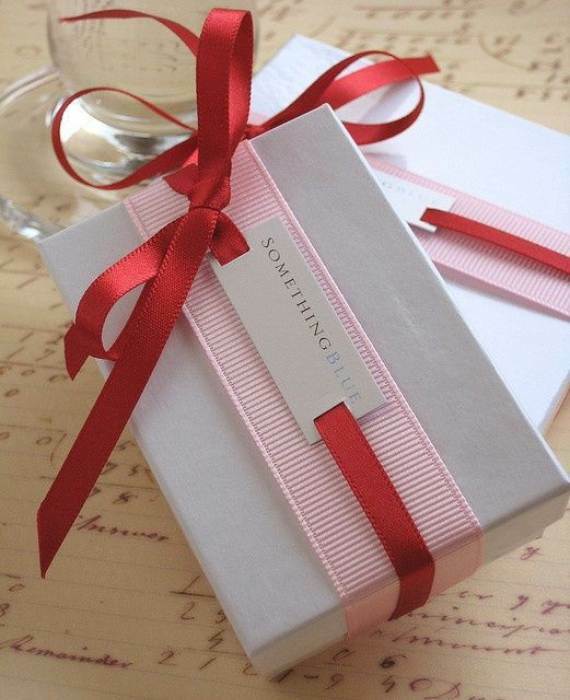 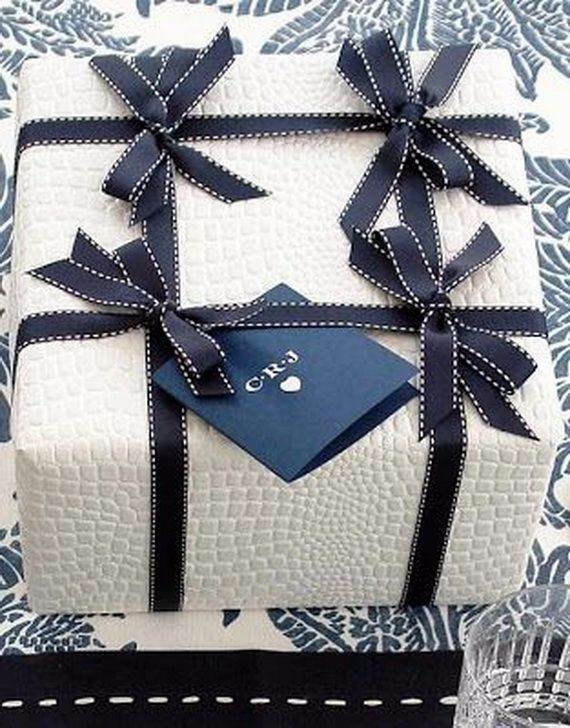 Gift wrapping is like an exchanging gift game it is the wrapping which makes it special as the gift itself. 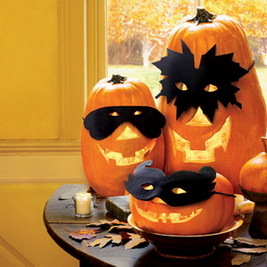 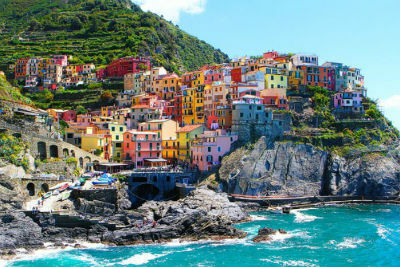 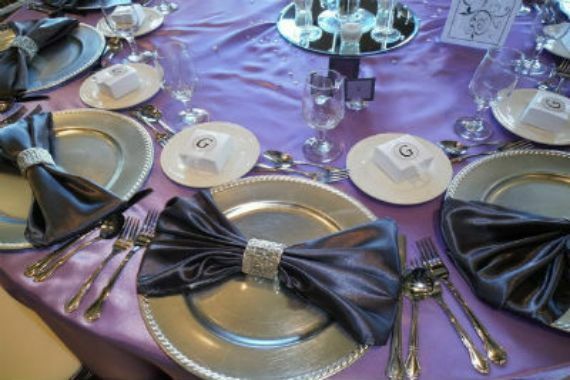 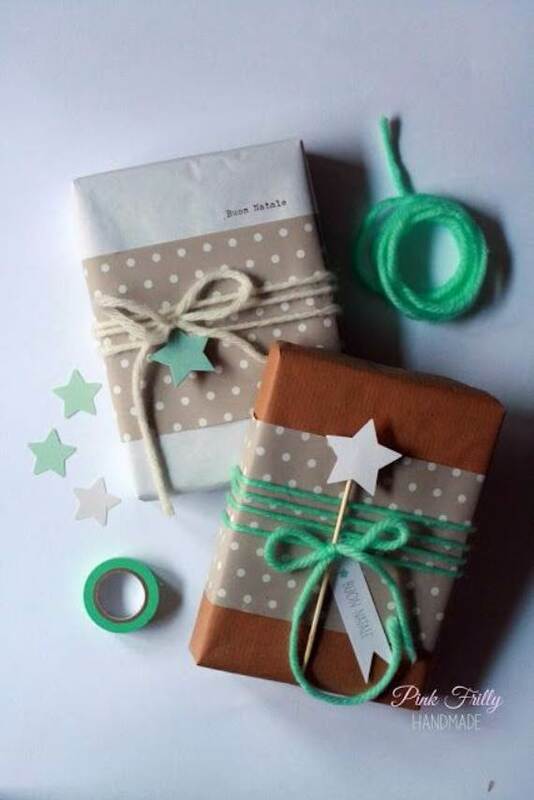 Those who are interested in making their own wrapping and having the pleasure in taking care of their gifts always look for new and creative ideas and designs they can get up to. 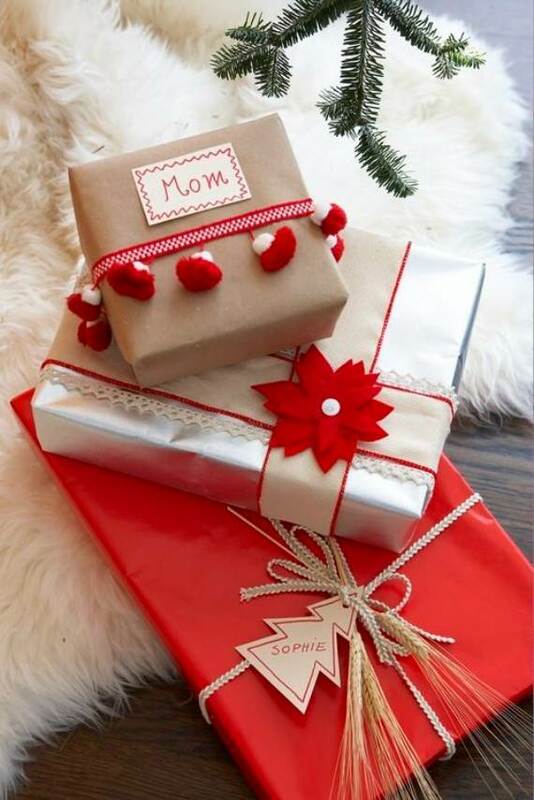 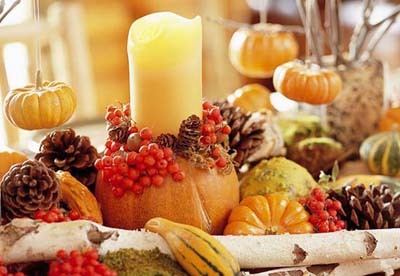 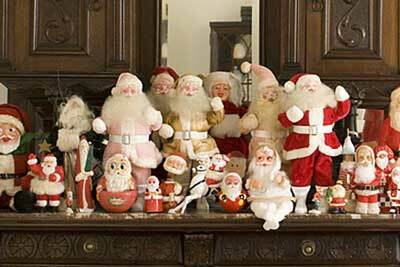 At the end various gifts are placed in the middle of the table or under the Christmas tree or in a corner on certain occasions but let yours set apart from the rest. 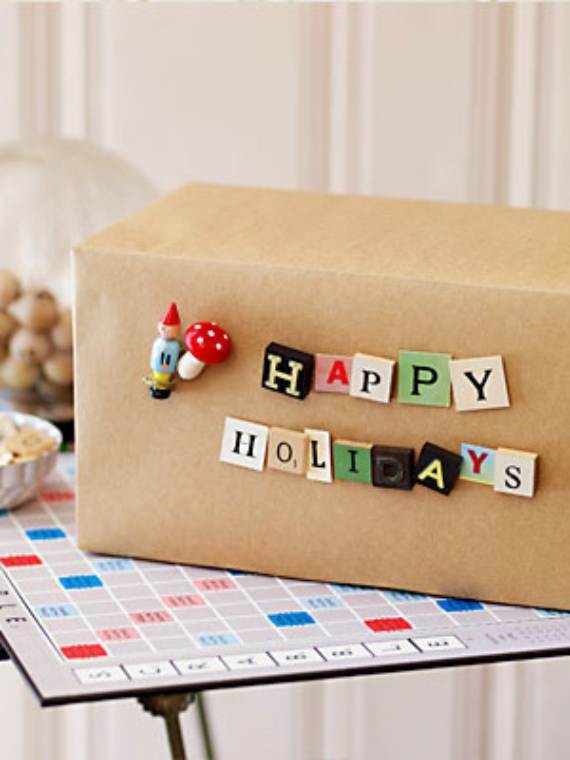 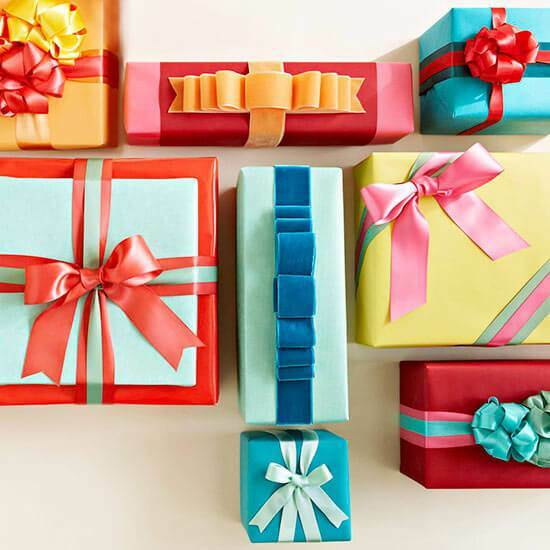 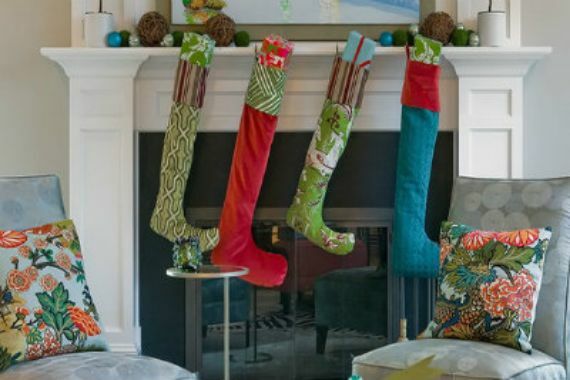 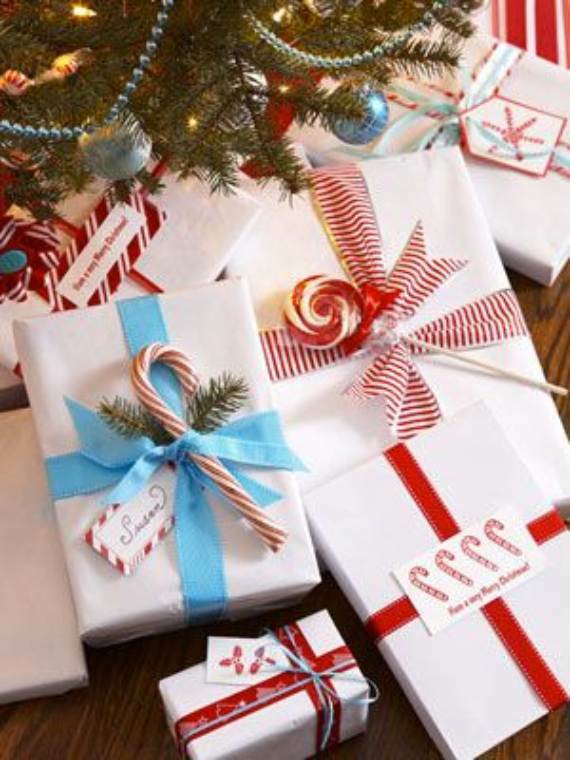 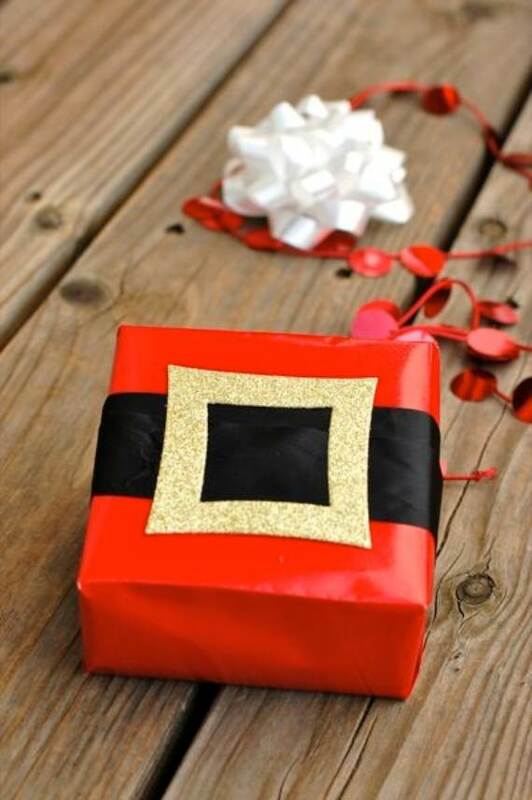 Get inspired to decorate your gift using some of our past articles 55 Creative Gift Wrapping Ideas For Your Inspiration and Holiday Gift-Wrapping Ideas to help get you started. 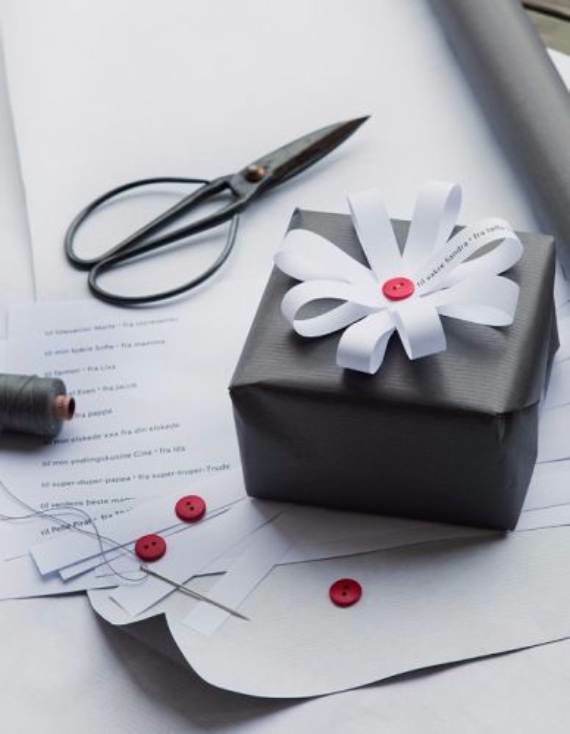 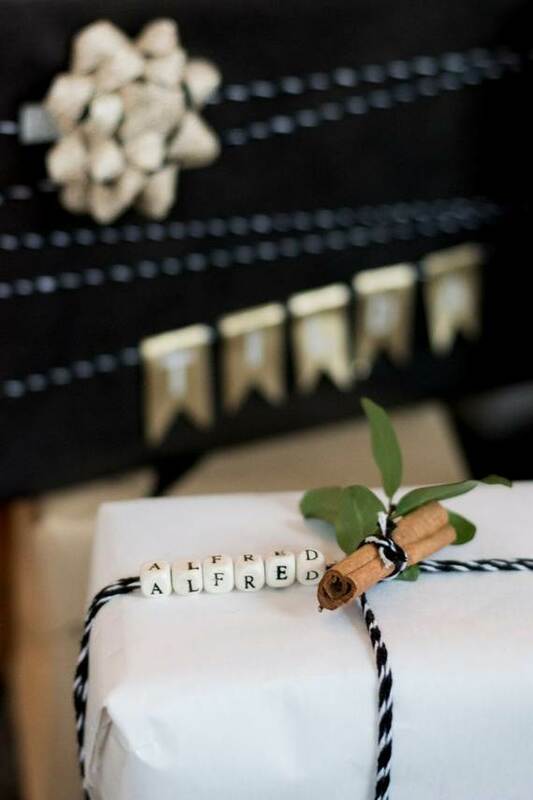 Use these beautiful 45 creative gift wrapping ideas to make your wrapping as special as the gift itself and to set your presents apart from the rest. 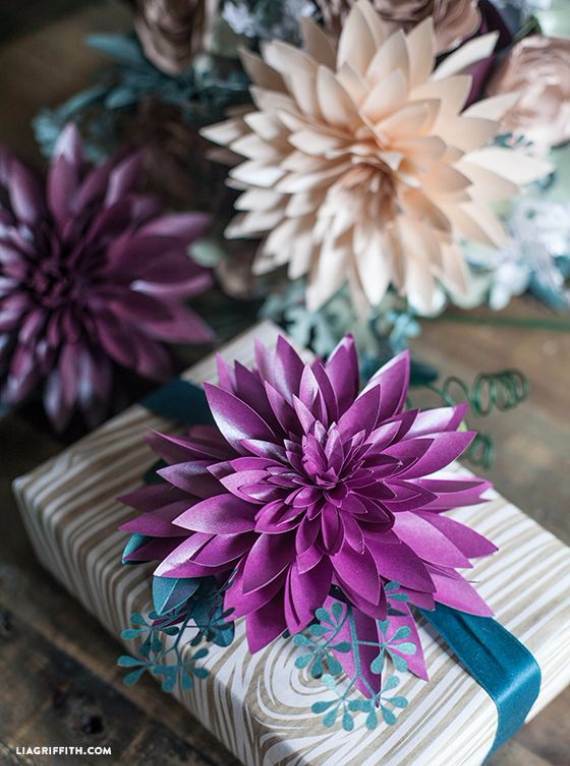 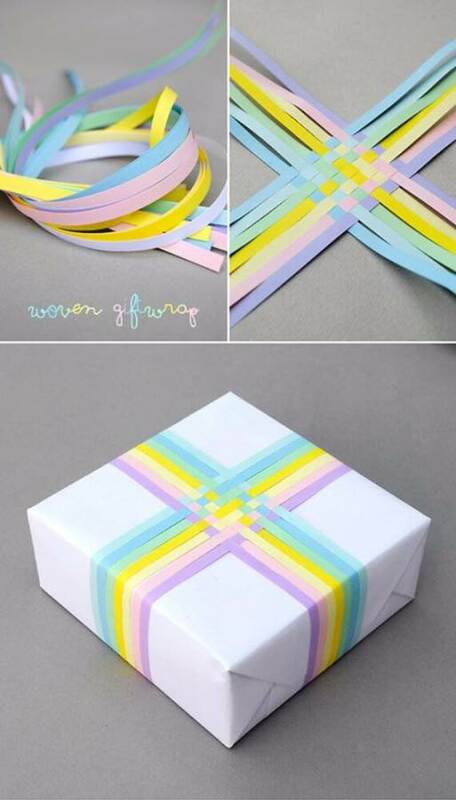 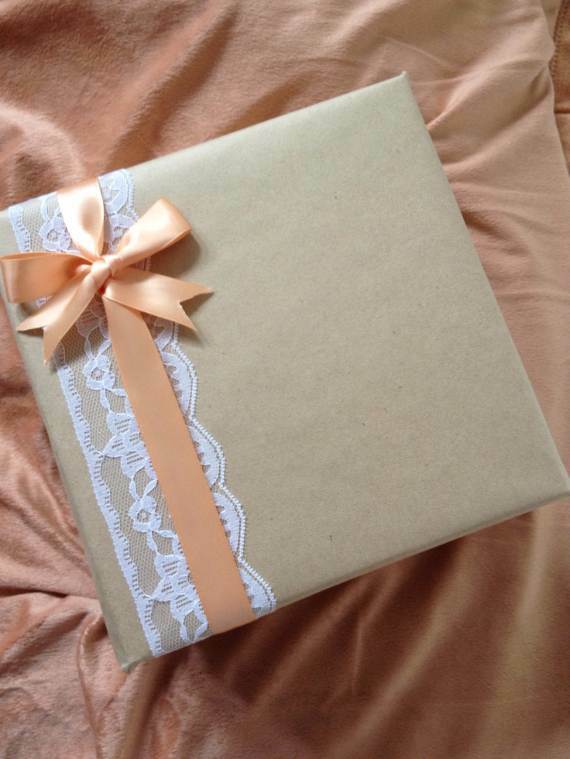 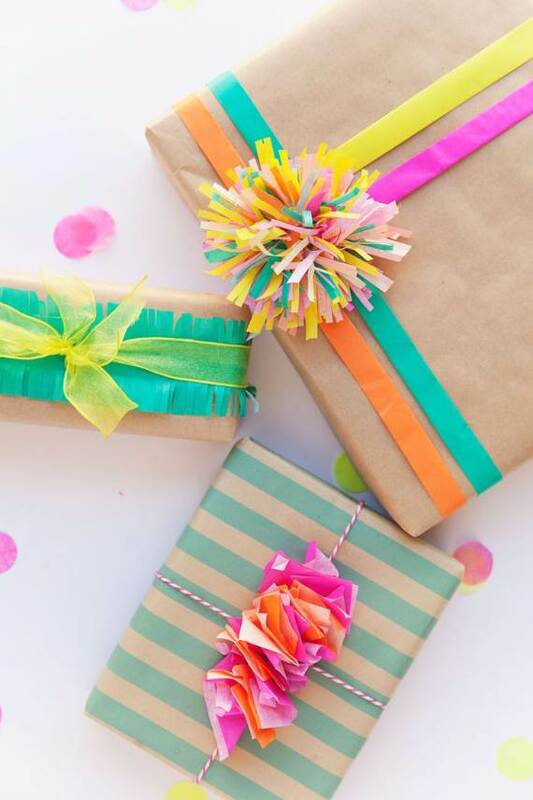 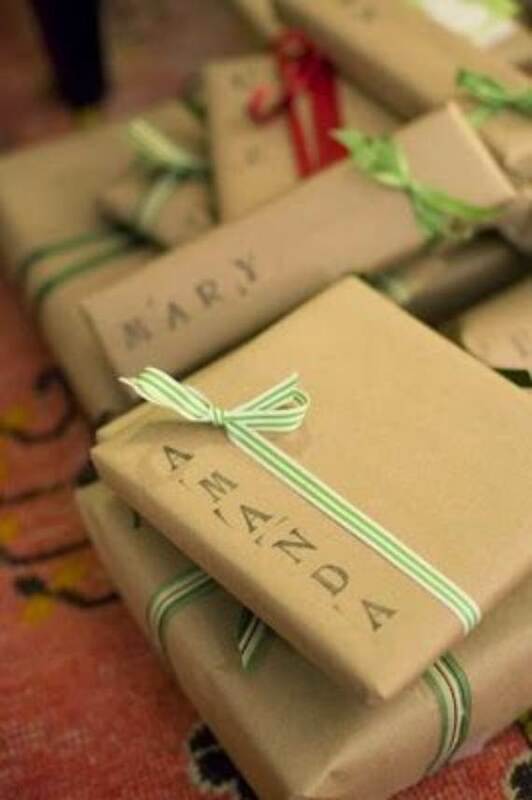 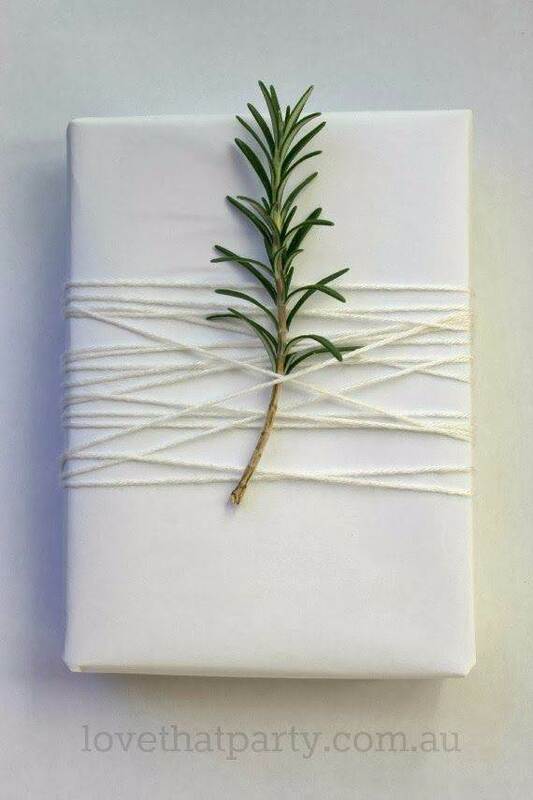 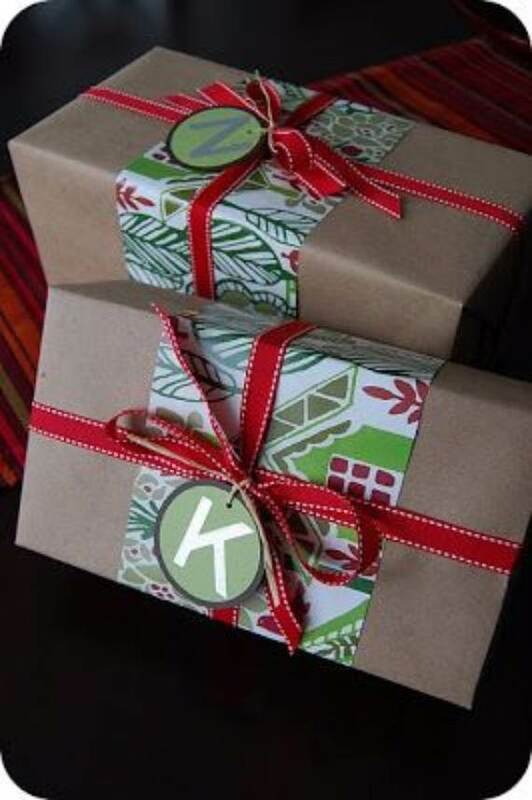 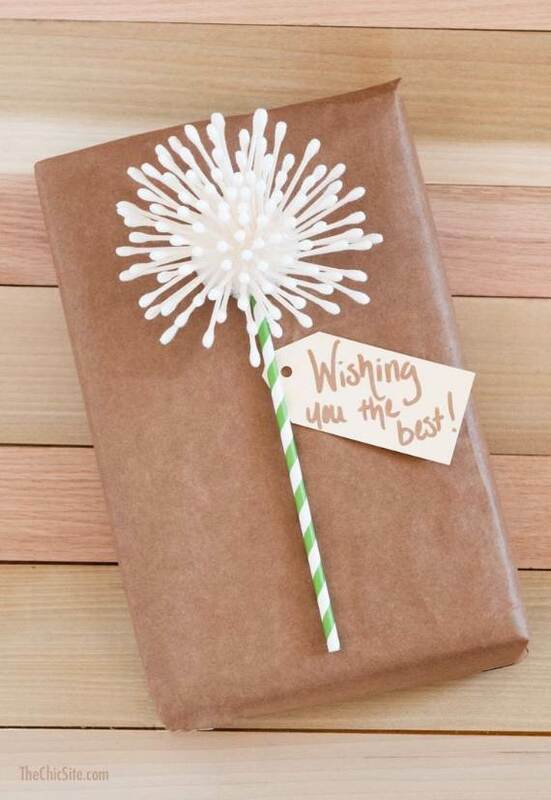 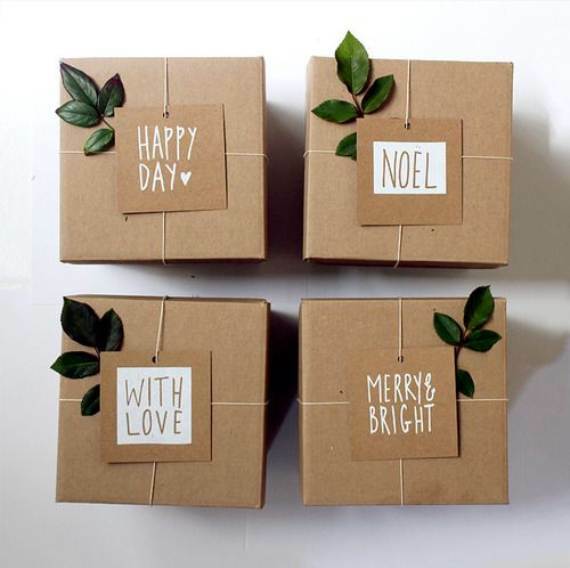 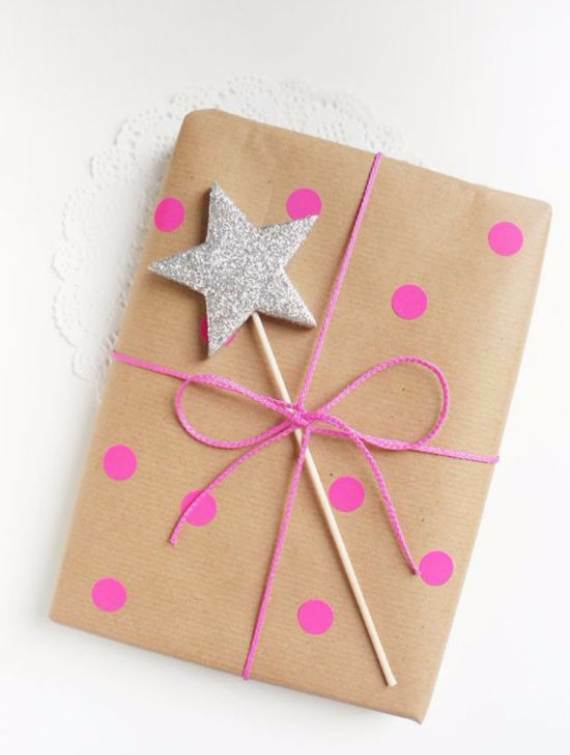 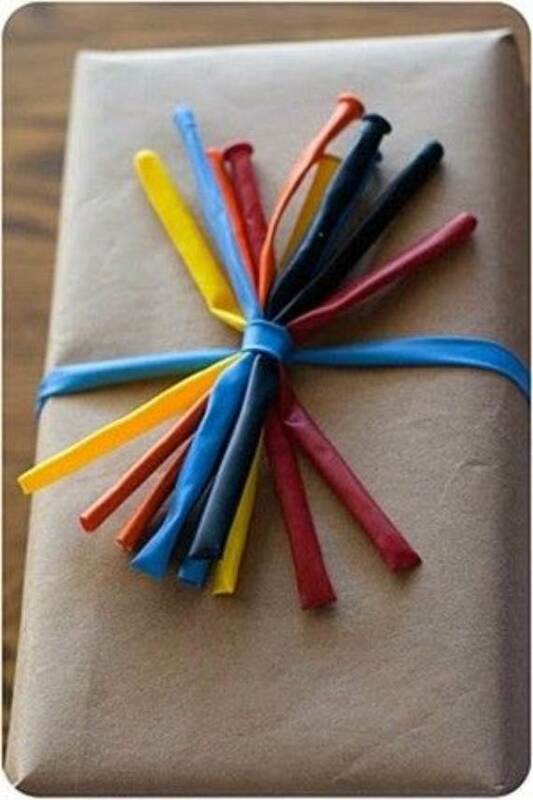 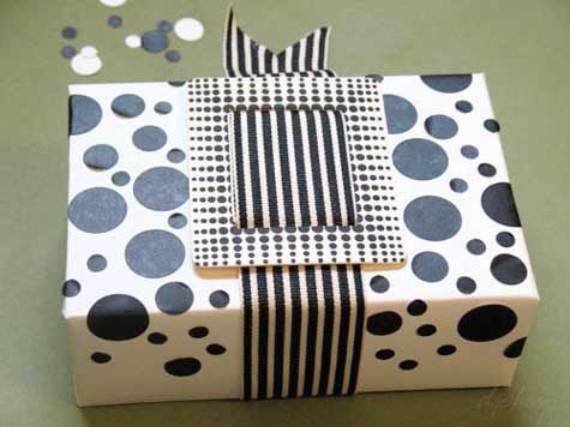 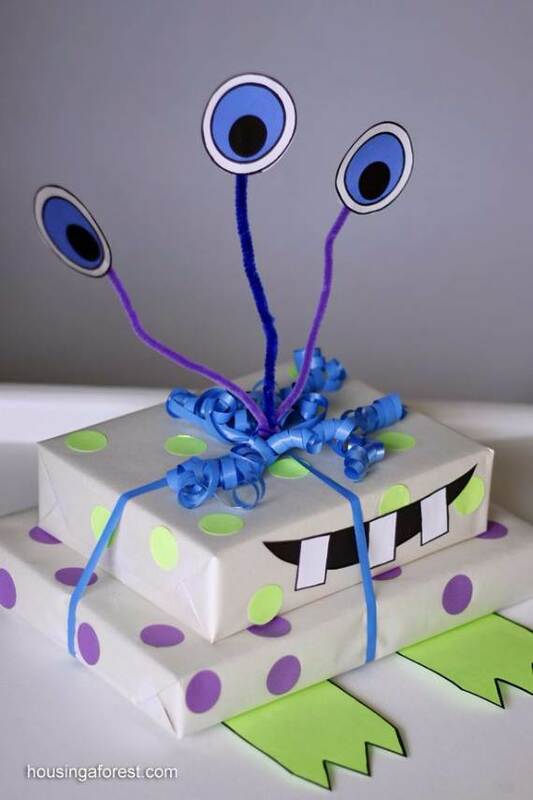 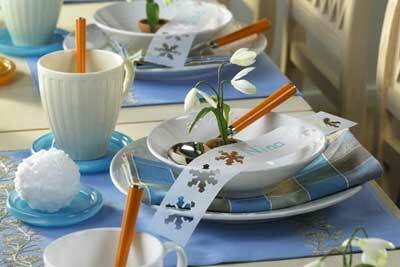 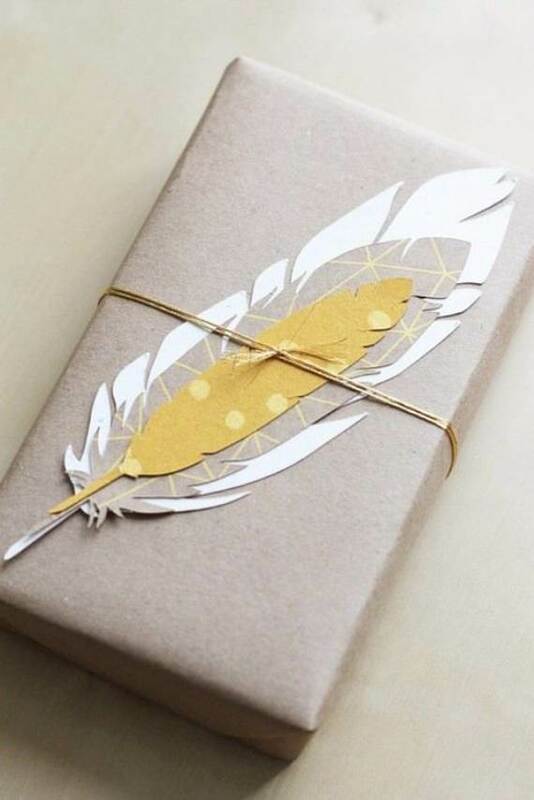 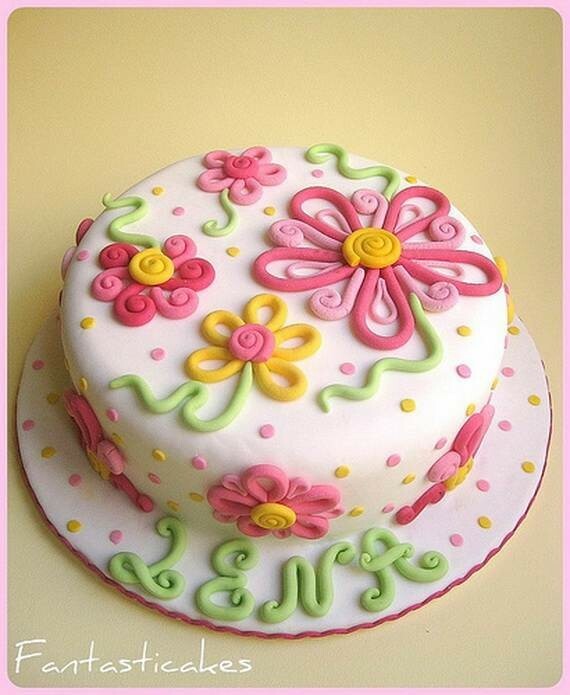 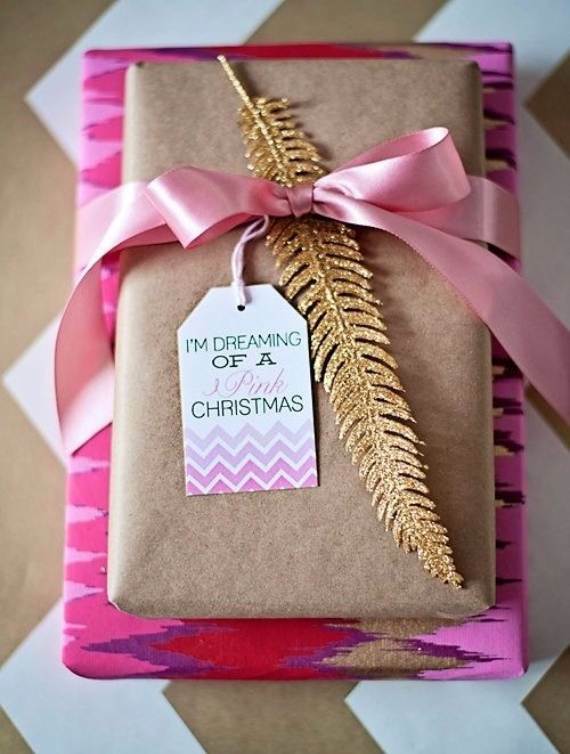 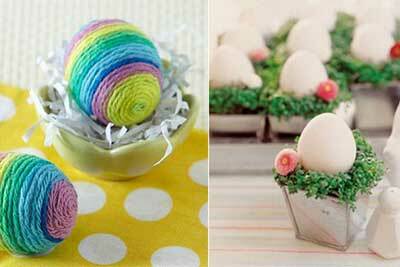 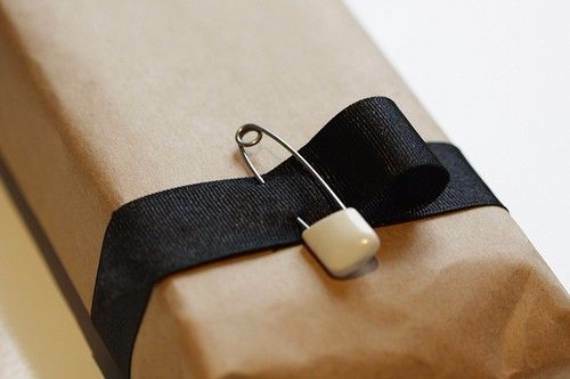 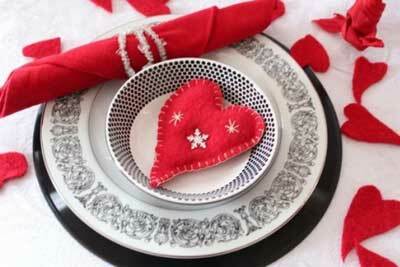 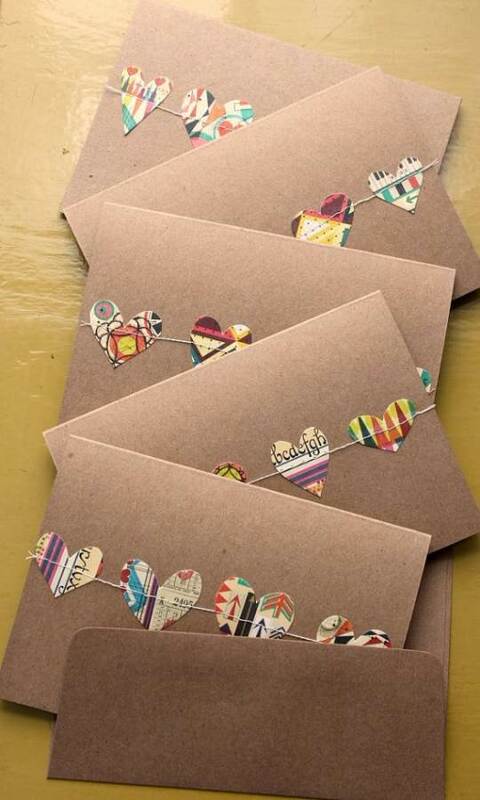 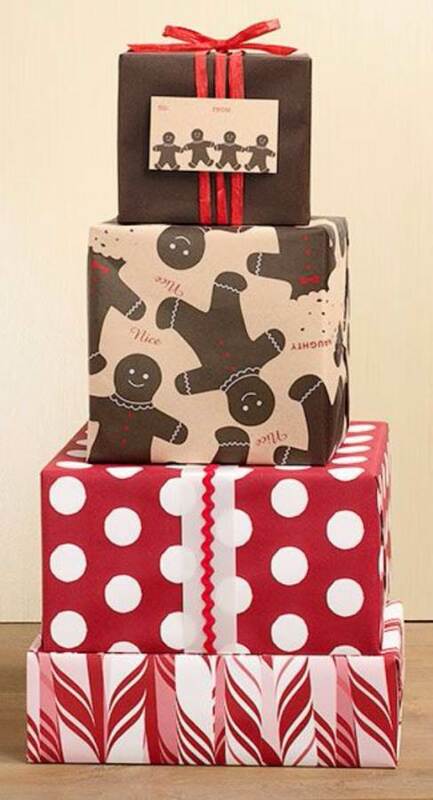 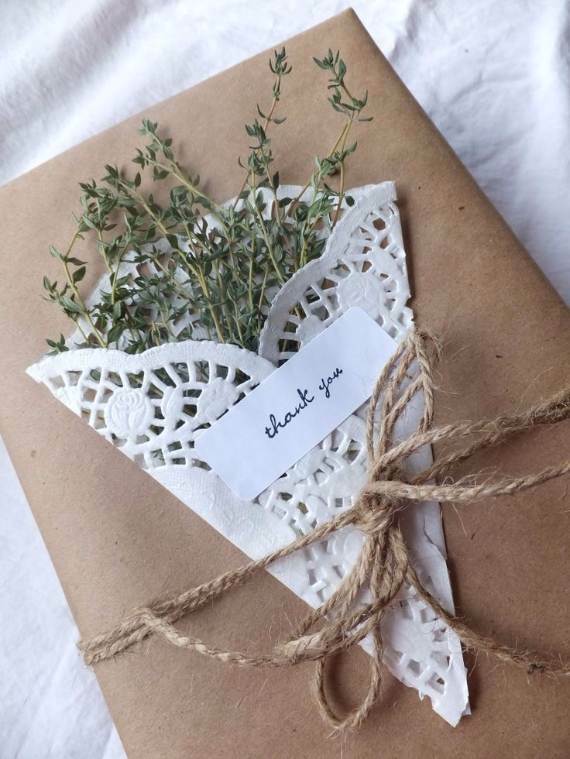 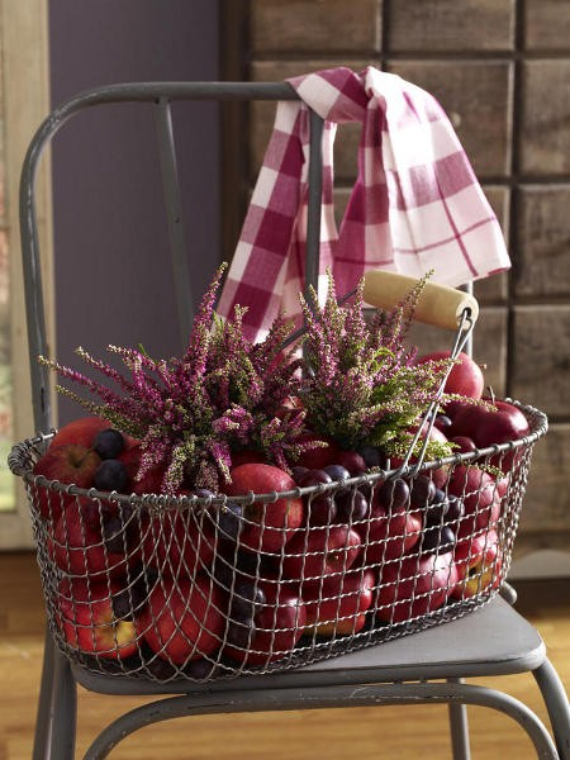 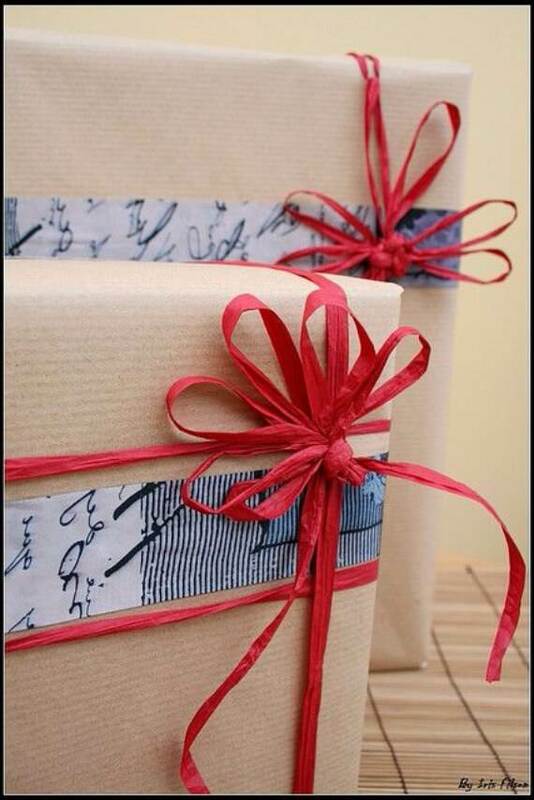 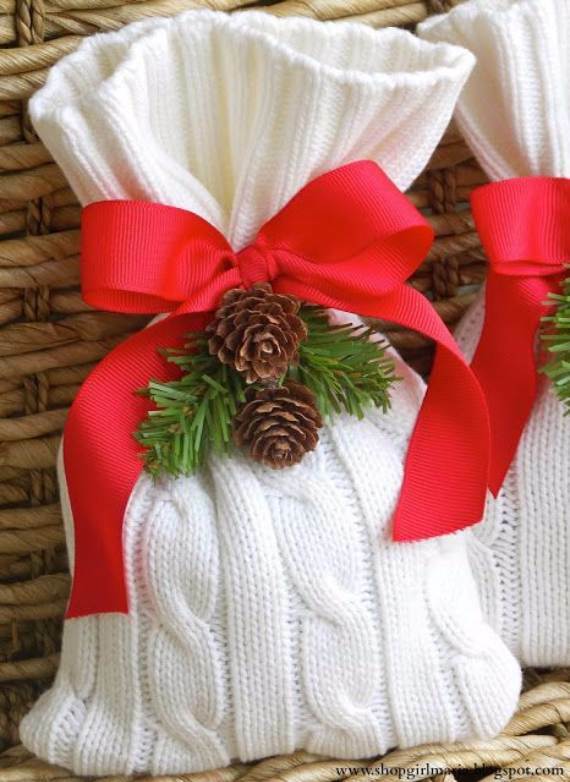 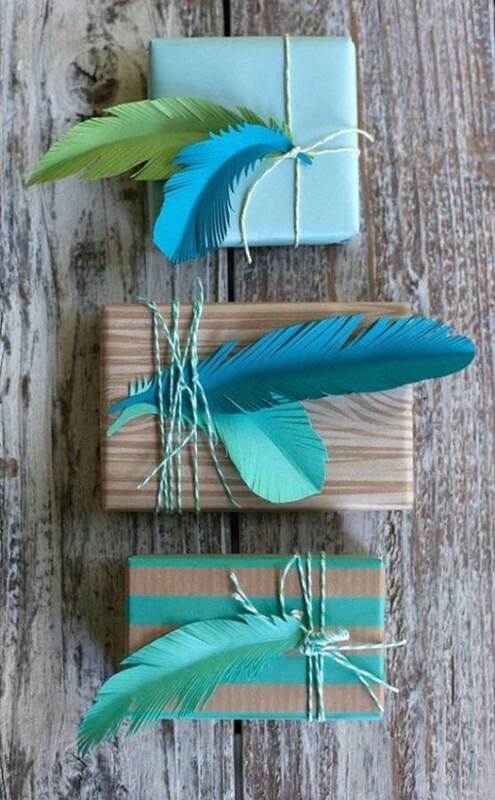 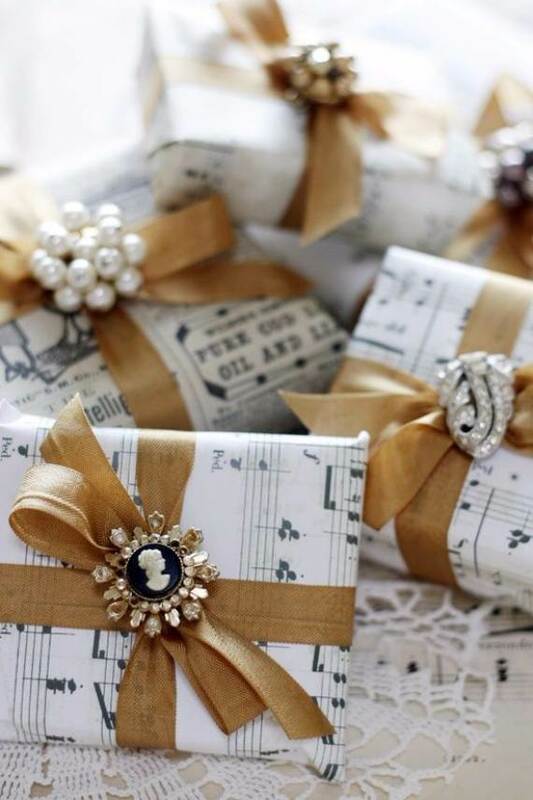 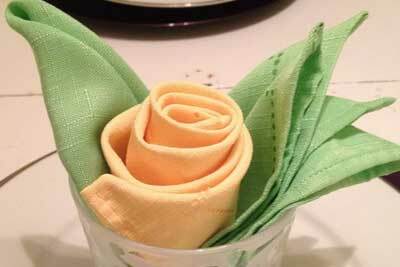 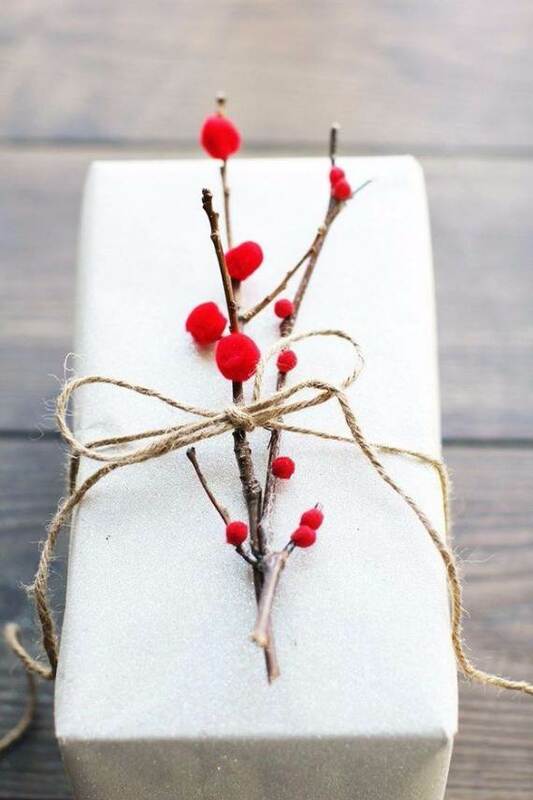 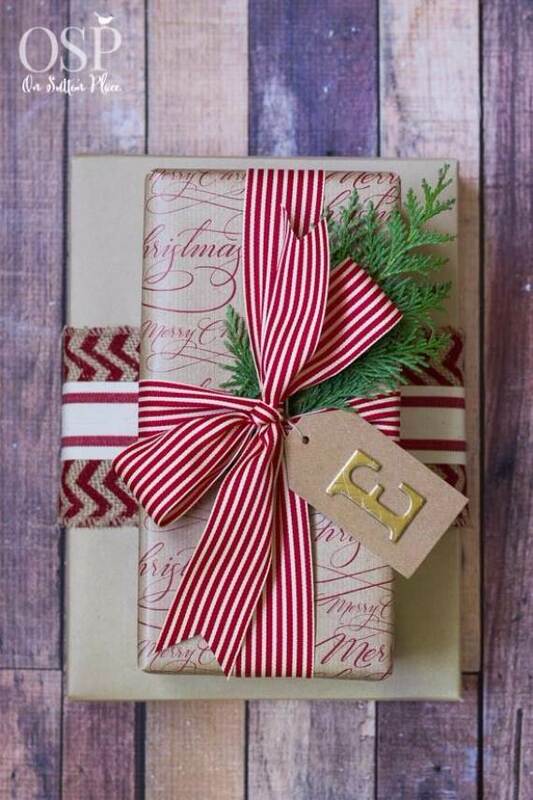 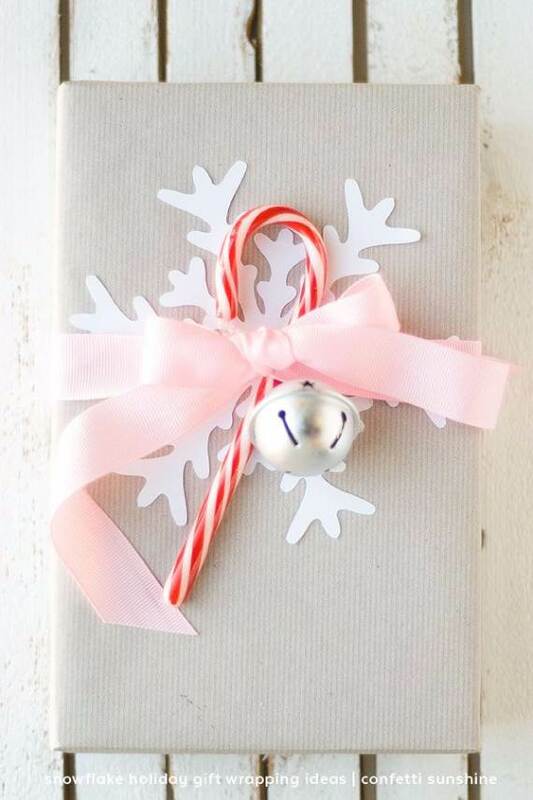 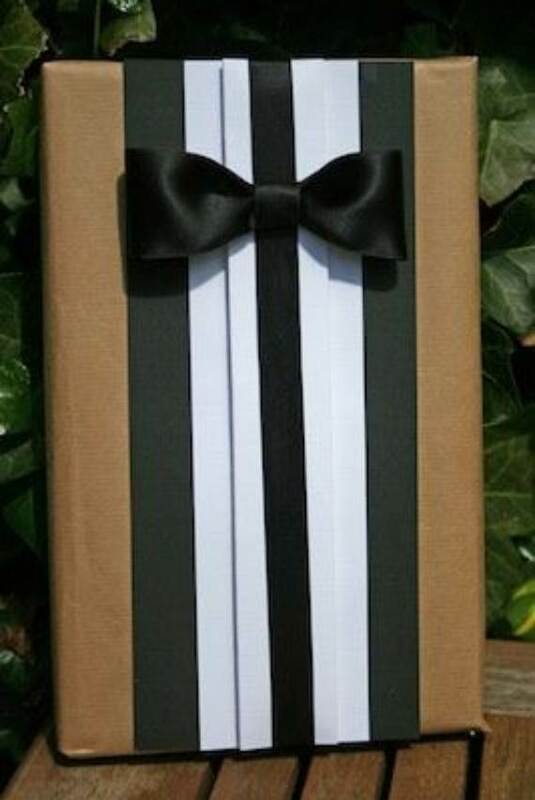 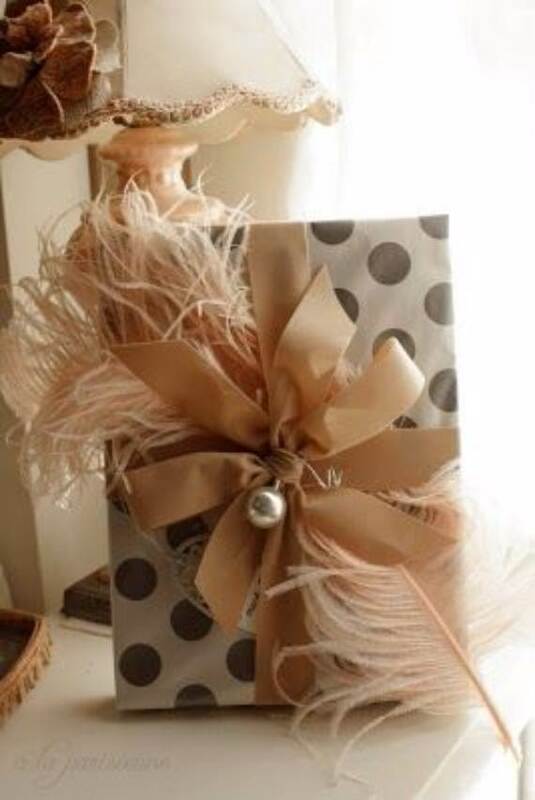 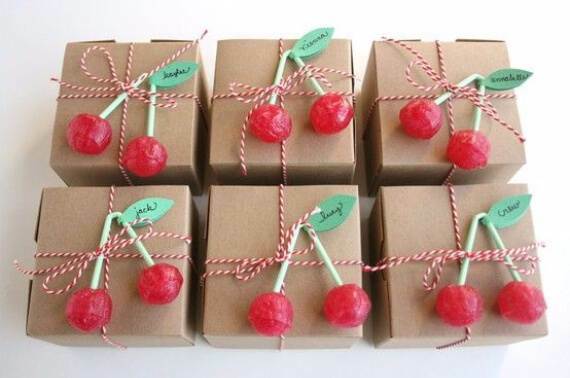 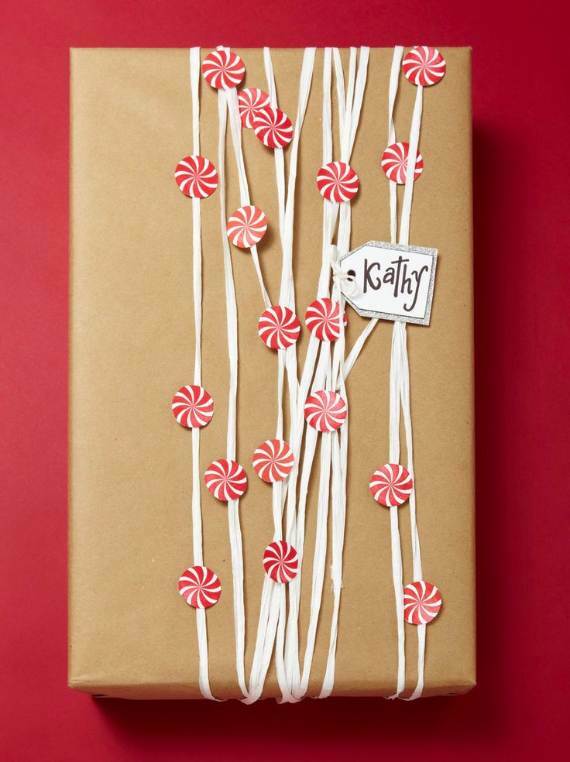 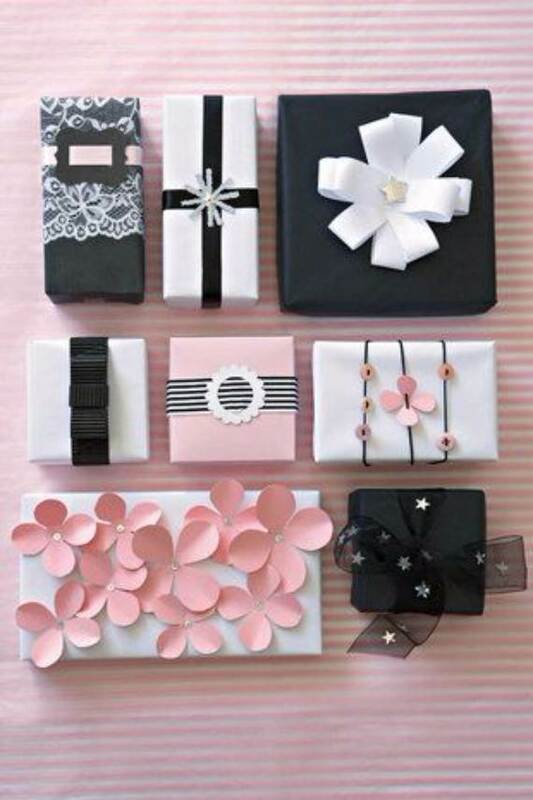 Gift wrapping inspirations on Pinterest.